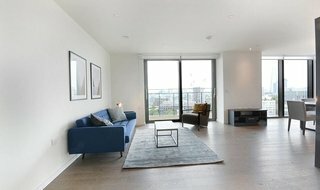 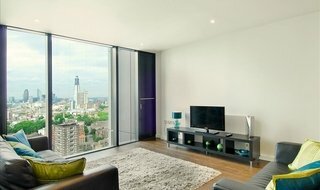 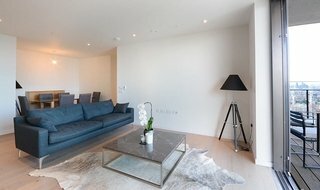 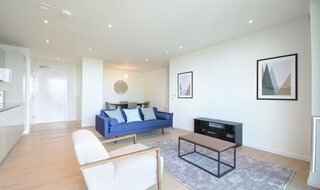 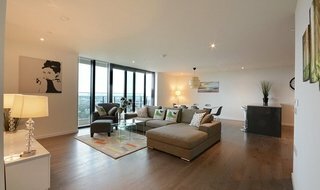 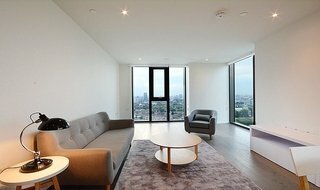 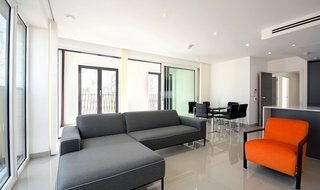 Discover our selection of properties to rent in Elephant, Castle. 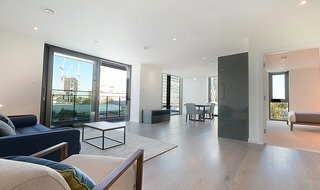 Our property lettings search is the easiest way to explore available properties to rent in Elephant, Castle: filter by number of bedrooms and bathrooms, price range, property type and tenure to narrow down your search to Elephant, Castle properties that match your requirements. 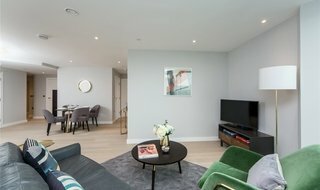 Uncle Elephant and Castle is a brand new landmark development.